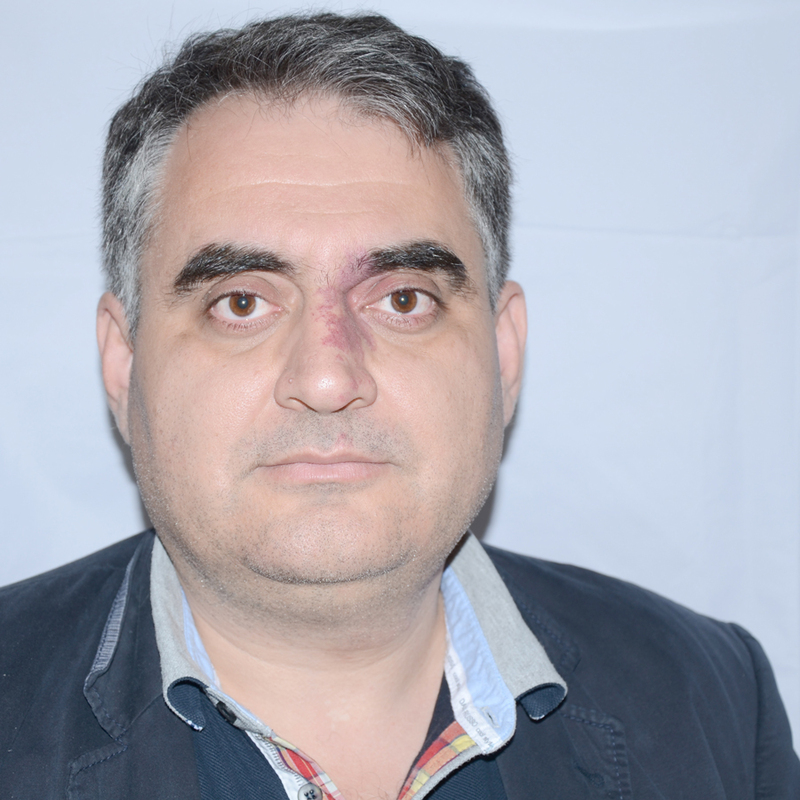 Vasile Cotiugă is Associate Professor at the Faculty of History within the “Al. I. Cuza” University of Iasi, specialist in archaeology, archaeological heritage intervention and preservation, museology and museography. 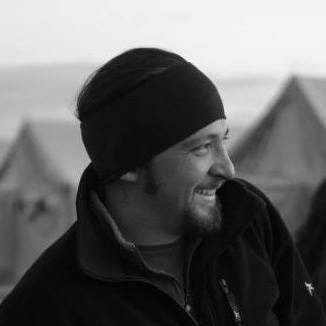 He is manager of the Arheoinvest platform, an extensive research infrastructure conducting multi- and inter-disciplinary research and training in the field of archaeology. 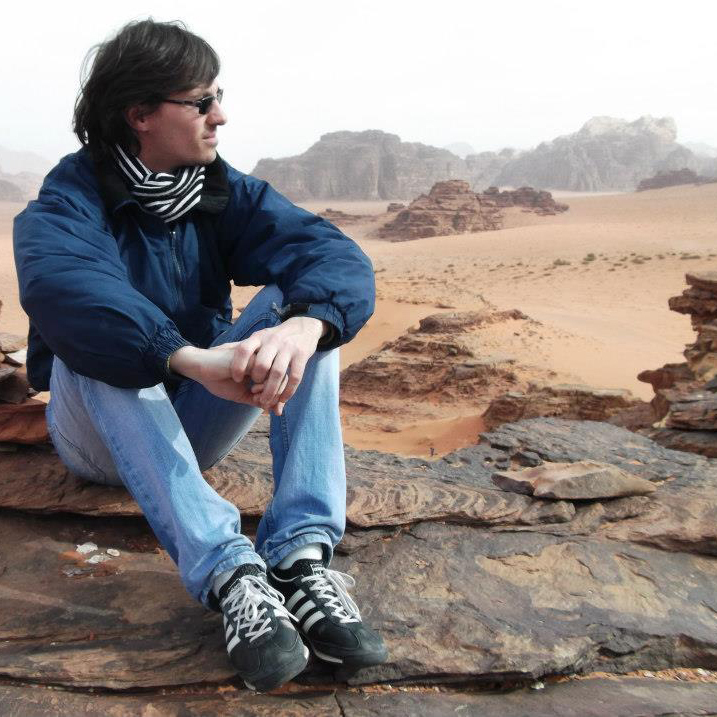 An experienced researcher and team manager, he has been involved in several projects and has published multiple studies in the fields of geoarchaeology, archaeophysics, ethnoarchaeology and the scientific investigation of the cultural heritage. 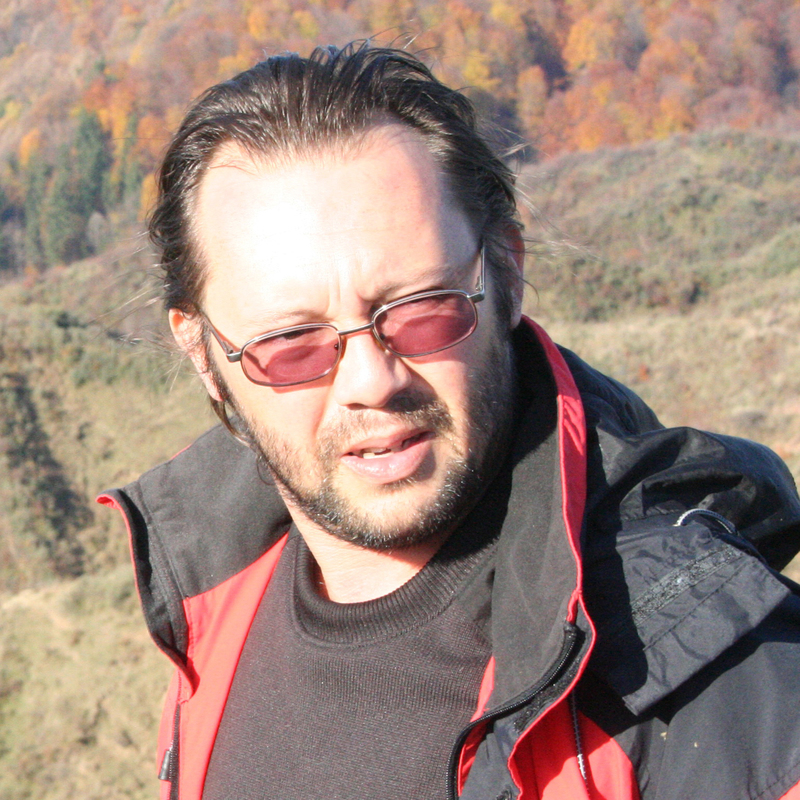 Andrei Asăndulesei’s main research interest is prehistoric archaeology, with special focus on interdisciplinary investigations of prehistoric sites. He has been involved as member in several ethnoarchaeological or interdisciplinary-archaeological research projects, having as main tasks GIS spatial analyses and non-destructive prospecting. 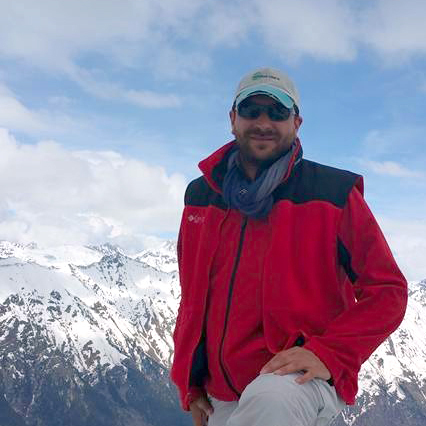 Since 2014 he coordinates a research project aimed at elaborating and applying a model of non-intrusive research in prehistoric sites from the region of Moldavia. Felix Adrian Tencariu is an archaeologist interested in the Neolithic and Chalcolithic periods in South-Eastern Europe, with special emphasis on the different issues and topics of the chaine opératoire of prehistoric pottery. During his doctoral studies and afterwards, his research was oriented towards integrating ethnoarchaeology, experimental archaeology and archaeometry to enhance the archaeological interpretation and help understanding past behaviours and technologies. 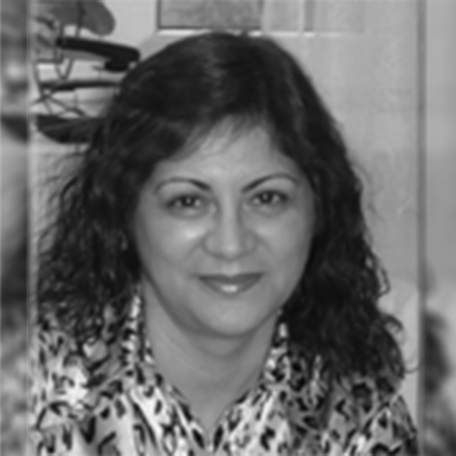 Dr Viorica Vasilache is a specialist in the scientific interdisciplinary investigation of cultural heritage goods, including archaeological artefacts made of various materials (metal, wood, bone, etc.). 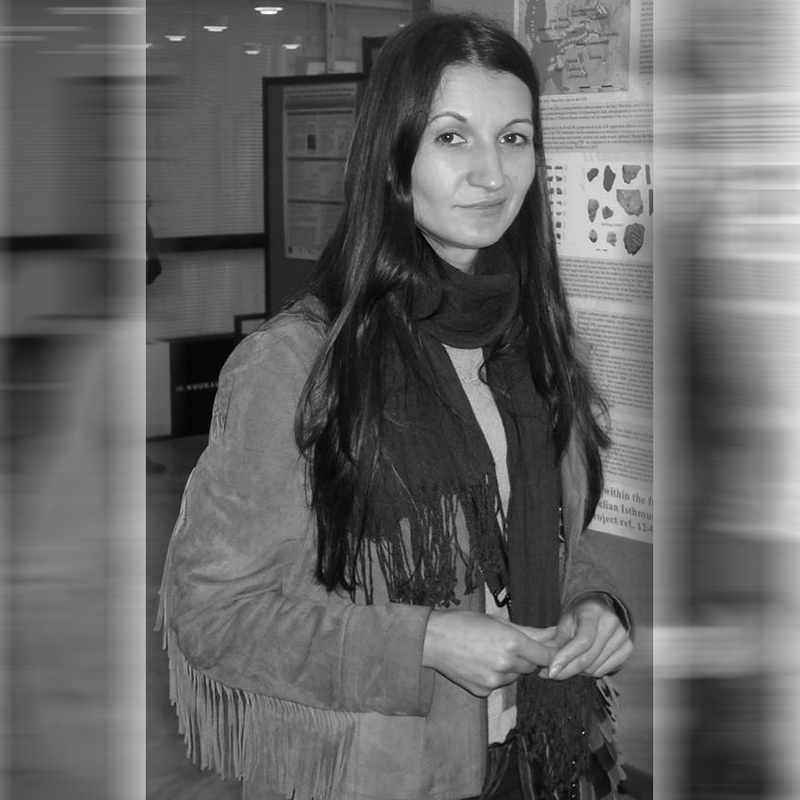 Florica Mățău is a researcher working on the archaeological and archaeometrical analysis of the firing based technologies (pottery and metallurgy) from Chalcolithic and Bronze Age periods in South-Eastern Europe. Her research focuses on using an interdisciplinary approach in order to extend the questions connected to the creativity, diversity and adaptation which characterizes the metal and pottery artefacts production technology. Alin Mihu-Pintilies is a geographer interested in advanced spatial analysis using GIS software, especially for bathymetric mapping and underwater archaeology. He is a specialist in continental and oceanic sea diving since 2008 (Naui Worldwide Patent). He has been part of numerous geographical and archaeological expeditions in different parts of Eurasia (Danube Delta, Black Sea, Baltic Sea, Southern Siberia) and the North Atlantic (Iceland). 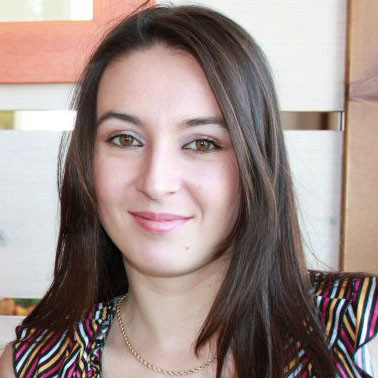 Mihaela Asăndulesei is a PhD student at the “Alexandru Ioan Cuza” University of Iași, Faculty of History, her main research line being cultural anthropology of salt in the rural world of the Eastern-Carpathian Romania. Radu-Ștefan Balaur is a PhD student in archaeology, mainly interested the social dimension of spatial occupation in the Precucuteni-Cucuteni cultural complex. 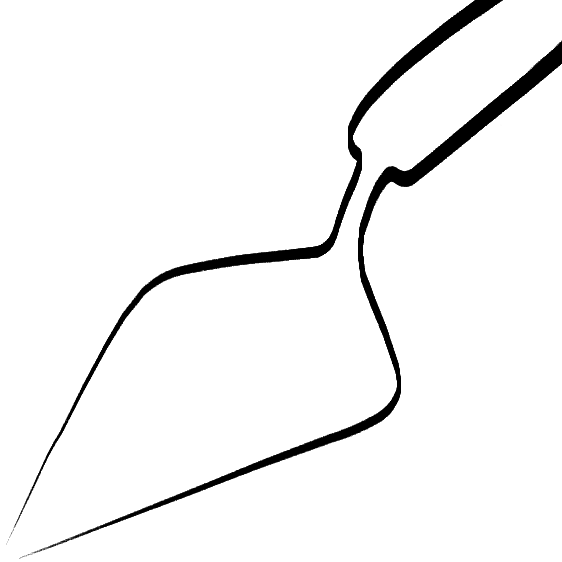 He has been involved as member in several ethnoarchaeological and interdisciplinary archaeological research projects, carrying out excavations and non-invasive surveying (soil electrical resistivity).